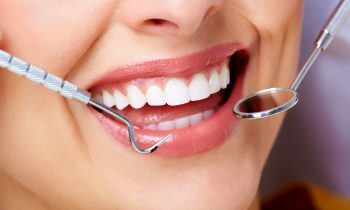 Dr. Harding and his staff offers a wide range of dental services to help your beautiful smile stand out. 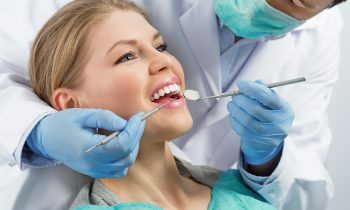 Dr. Harding offers comprehensive general dentistry services that will help you stop the progression of tooth decay and oral/gum disease. Dr. Harding offers several cosmetic dental procedures that will help you to improve the look and the functionality of your teeth! Dr. Harding offers complete preventative dental care services to his patients on an ongoing basis. 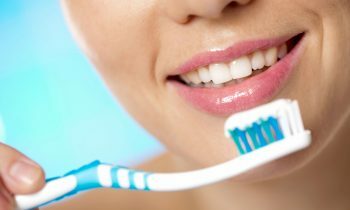 Stay in front of any potential dental issues. We are committed to offering each & every patient a relaxed atmosphere, and provide gentle dental care for you and your family. We welcome patients of all ages.